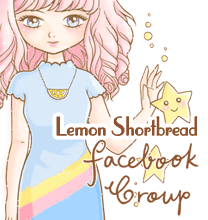 Yay finally it's Chinese New Year Eve, I've been slacking off blogging or visiting everyone's blogs for months! This period is the most busy and sales-making season for us so yea I was rushing as much as I can for my vintage jewellery business after my buying trip in the US hehe. Lots of goodies but I'm definitely staying off the calories!! First here's wishing everyone a blessed Lunar New Year. Unlike most families, mine refrain from participating in the common superstitious traditions (like anything that denotes luck or the fortune god or money prosperity) so I've got nothing to add, but we do have the basics to entertain guests - which is just lots of snacks, and exchanging of red packets with cash inside. Oh and strangely, my reunion dinner for new year's eve will not be at home this time but at a sushi place =) My dad's too tired to cook! 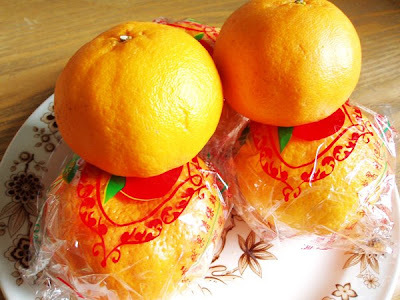 Mandarin oranges. People exchange a pair usually for good luck or blessings. At the end of it all you have alot of them to consume. Oh yum. 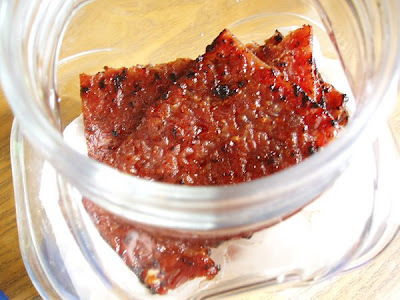 This is a cured sweetmeat bak kwa (rou gan) - either chicken or pork. They are SO good. And unhealthy. And expensive - $48 per kilo! I promise to only have 2 pieces this year. 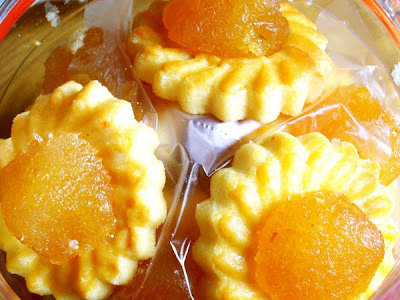 And these are Nonya (Straits-born chinese in then-Malaya) pineapple tarts. The base is a butter cookie and the topping is a processed pineapple jam thing. These are the only pineapple-based things I'd eat because they are tasty and slightly tart and sweet unlike the fruit which makes my mouth itch. SO good - maybe I'll have 6 tarts this year. I would love to visit there for the Lunar New Year. Wow, the colors, celebrations, customs, and food are so incredible. Enjoy your sushi! 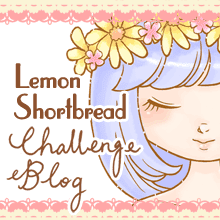 Oh Lemon.....Your traditions sound so festive....and high-caloried, but yummy just the same. Hope you have a fun celebration. They're always tomorrow to diet!! Everything sounds wonderful. Happy New Year to you..Have to admit, those tarts look mighty tasty.. I have been sloppy checking blogs too..I kind of think winter gets to me..even having a hard time keeping my own blog going..
One of my favorite things about blogging is learning about the customs and traditions of others. I hope you have a happy and prosperous New Year full of good things! You deserve it! Thanks for sharing, it sounds really interesting. Are you still in the U.S or have you made your way back now? Happy New Chinese Year! Your photos are gorgeous! REALLY! Wow!